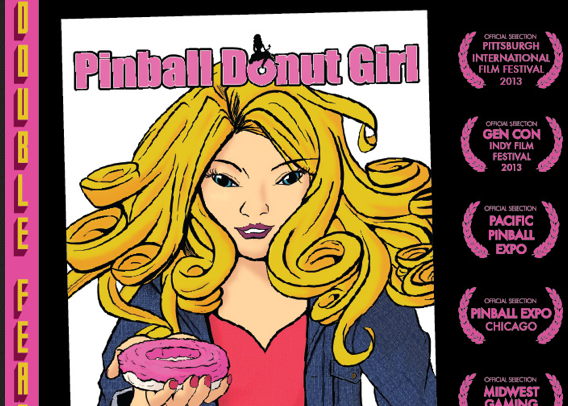 This weekend June 15-16 I’ll be in Pittsburgh for the screening of Pinball Donut Girl at the Pittsburgh Independent Film Festival. When I talked to Ron Quigley who runs the festival (and also created this cool dolly), he was surprised I would be able to come out. 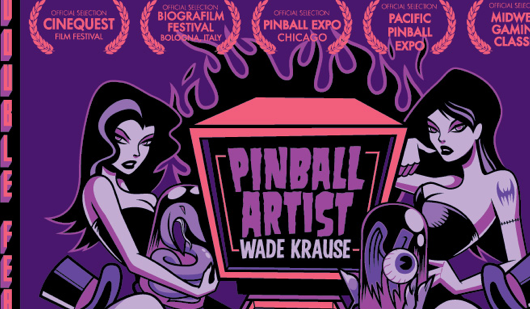 I explained that Pittsburgh was key to making Pinball Donut Girl happen, and also Wade Krause: Pinball Artist. 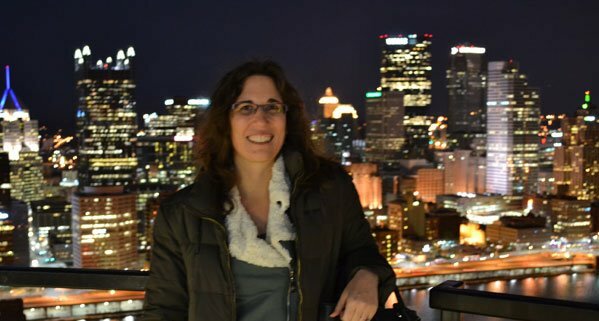 I have to go! 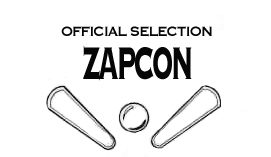 Pinball Donut Girl is playing on Saturday at 4:30 PM along with a lot of other cool films. 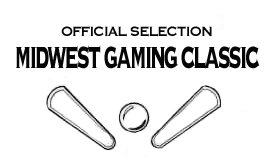 Get your tickets and come join the fun! 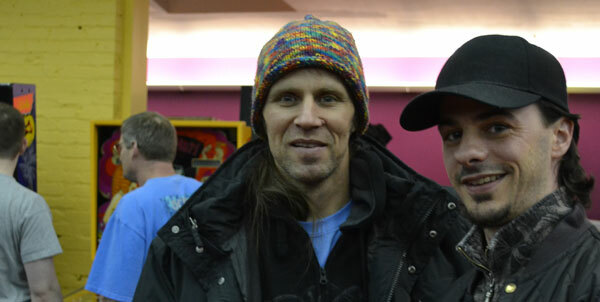 Pittsburgh is also the home of artist Brian Holderman (below with Wade). 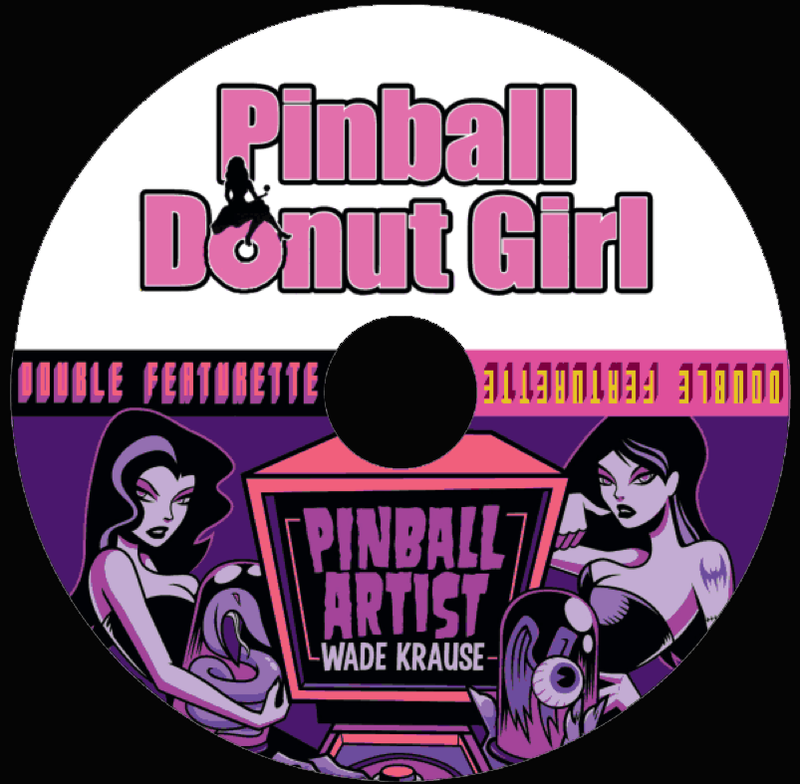 In addition to epic murals, Brian did all the graphics for Wade Krause: Pinball Artist and he has designed the packaging and created original art for the PBDG/WK:PA DVD. I bet you’ve caught on already — the first DVD press is going to be a double featurette. So those of you who donated at that level will be getting both films! Yay! 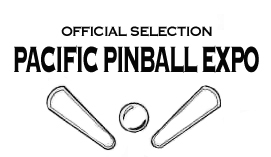 If you can’t make Pittsburgh this weekend, Pinball Donut Girl will also be showing at Gen Con in Indianapolis, IN in August. 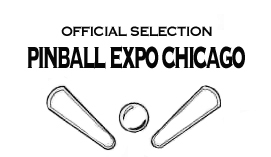 I heard a rumor Jeri Ellsworth might be attending….